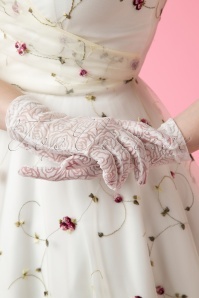 Who said class and usefulness can’t go together? 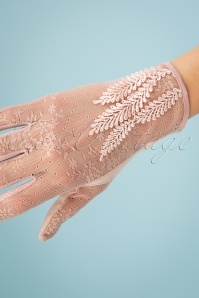 These wonderful vintage gloves prove that wearing essential accessories like these can make you feel even more classy and stylish! 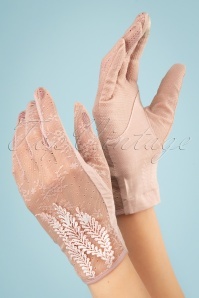 The extra-feminine vintage retro gloves we’ve put together on this page are super comfortable and oh so gorgeous!